midwinter break, falls on Monday, Feb. 8 2016. The Marpole-Oakridge Community Centre is hosting Chinese New Year celebrations from 11 a.m. to 2 p.m. The event features live performances, games, a play area and a food concession. Britannia Ice Rink is offering free skating on Family Day as well as a dance performance and hot chocolate. At Hillcrest Community Centre, every room will be filled with games and crafts. At the West Vancouver Library, kids can learn calligraphy writing, from 12.45 p.m. until 2.30 p.m.
Sunday is the Super Bowl, but if football isn’t your cup of tea, the classic civil war film, Gone With the Wind, starring Clark Gable and Vivien Leigh, is playing at the Vancity Theatre on at 3 p.m. There is free ice skating at Robson Square, at 800 Robson Street, across from the Vancouver Art Gallery. On Monday, Feb. 8, skate rentals are free. If you’re feeling brave enough to weather the rain, VanDusen Gardens is waiving admission fees on Monday, Feb. 8 from 10 a.m. to 4 p.m.
And much more! Families make lives and communities strong. Family Day encourages families to connect, be happy and healthy together. Celebrate togetherness and be active in Vancouver! 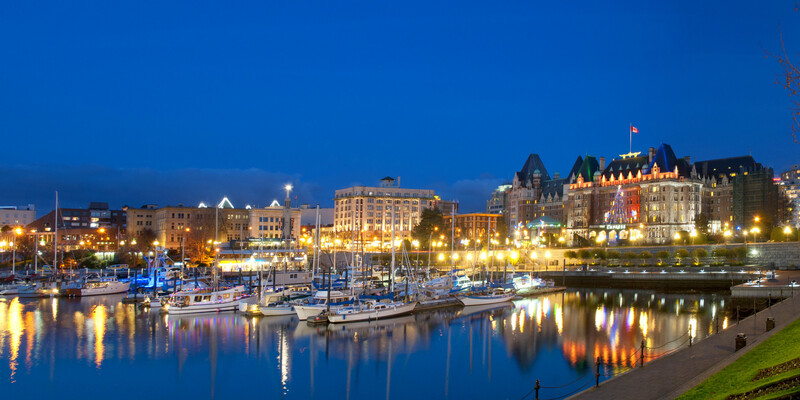 See Vancouver.ca to see all activities and events Vancouver has to offer! 10am-1:15pm Minimum donation of $3 per person for breakfast. $2 admission includes skate rental & helmets. Bars are not available. Fantasy Clay City. All ages with an adult. 11am-3pm: Free Admission. Zumba® for Families 11:15am-Noon. $1 per person. And much more! Families make lives and communities strong. Family Day encourages families to connect, be happy and healthy together. Celebrate togetherness and be active in Burnaby! 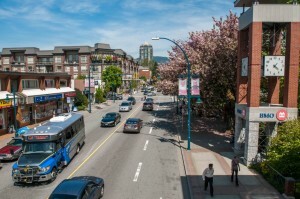 See Burnaby.ca/Things-To-Do to see all activities and events Burnaby has to offer! Join Vancouver Circus School for a free introduction to Ariel Silk, Trampoline, and Juggling (spaces are limited, first come first serve, ages 4 and up, must be accompanied by an adult) Located at River Market 810 Quayside Drive. 9:30 – 11:30 am Enjoy an exciting morning of family friendly activities including bouncy castles, face painting and crafts! Weight Room – Get Fit as a Family! Family members 13+ years participate for the price of a single admission at Queensborough Community Centre – 920 Even Avenue. And much more! Families make lives and communities strong. Family Day encourages families to connect, be happy and healthy together. Celebrate togetherness and be active in New West! 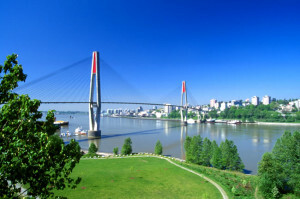 See NewWestcity.ca to see all activities and events New Westminster has to offer! And much more! Families make lives and communities strong. Family Day encourages families to connect, be happy and healthy together. Celebrate togetherness and be active in Maple Ridge! 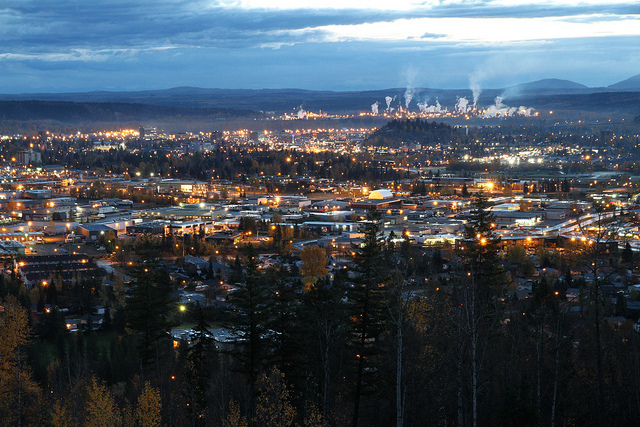 See MRPMparksandleisure.ca to see all activities and events Maple Ridge has to offer! 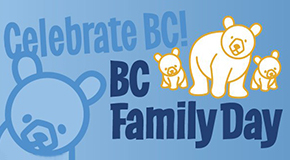 Family Day toonie skate 1:30PM-300PM and 3:15PM – 4:30PM at the PoCo Rec Complex, CSA hockey helmet and hockey globes mandatory. Children 18 and under require full face cage. Clover and sticks supplied by participants, helmet and skate rentals available. And much more! Families make lives and communities strong. Family Day encourages families to connect, be happy and healthy together. Celebrate togetherness and be active in Port Coquitlam! See portcoquitlam.ca to see all activities and events Port Coquitlam has to offer! Help beautify Como Lake Park on family day! Join the Park Spark team and help clean up and enjoy the beauty of Como Lake Park. Staff will be available to answer questions about the Park Spark Program and Coquitlam’s parks. Light refreshments will be served. 10am-12pm: Como Lake Park, 700 Gatensbury Street | Meet near the south parking lot. And much more! Families make lives and communities strong. Family Day encourages families to connect, be happy and healthy together. Celebrate togetherness and be active in Coquitlam! See Coquitlam.ca to see all activities and events Coquitlam has to offer! The Royal BC Museum is offering free admission on Monday, Feb. 8, from 10 a.m. to 5 p.m. The Crystal Pool and Fitness Centre is offering free swimming from 1 p.m. to 4 p.m.
And much more! Families make lives and communities strong. Family Day encourages families to connect, be happy and healthy together. Celebrate togetherness and be active in Victoria! 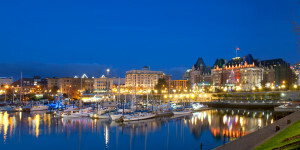 See tourismvictoria.com to see all activities and events Victoria has to offer! Fleetwood Community Centre; Family photo booth, crafts, fitness samplers, and games, including floor curling and face painting are great ways to spend family day and meet others in your community! Even time 10am-Noon. Family Zumba Sampler 10:15am & 11:15am. Guildford Recreation Centre; Free stay and play with family photo booth, bouncy castle, face painting, arts and crafts, active games, songs and more! Ages Newborn-5 Years. Event Time: 9:30am-11:00am. And much more! Families make lives and communities strong. Family Day encourages families to connect, be happy and healthy together. Celebrate togetherness and be active in Surrey! See Surrey.ca to see all activities and events Surrey has to offer! The Parkinson Recreation Centre is offering free access to the aquatic and fitness area on Feb. 8 and there are extra games and activities in the aquatic area. The Kelowna YMCA will have half- price admission on Feb. 8. There will also be extra crafts, games, a barbeque and bouncy castle. And much more! Families make lives and communities strong. Family Day encourages families to connect, be happy and healthy together. 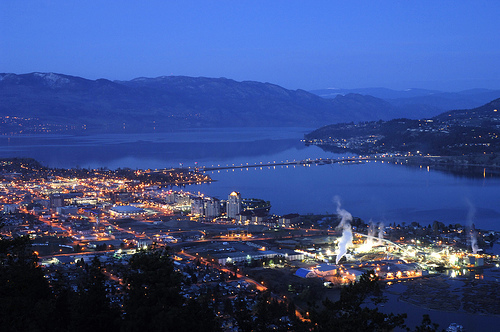 Celebrate togetherness and be active in Kelowna! See Kelownanow.com to see all activities and events Kelowna has to offer! The Prince George YMCA is holding a Family Day pancake breakfast from 9 a.m. until noon by donation. Monday’s pancake breakfast will be followed by face painting and a bouncy train. And much more! Families make lives and communities strong. Family Day encourages families to connect, be happy and healthy together. Celebrate togetherness and be active in Prince George! 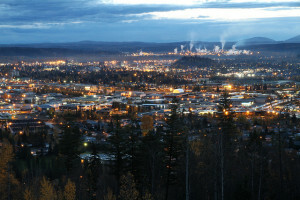 See Tourismpg.com to see all activities and events Prince George has to offer!